because today In this article, I am going to answer all of your questions which I have asked about you here. If you too are a YouTuber, Blogger, Content Creator, then you must have heard of copyright and Royalty, and what is this? And how dangerous is it? If you do not know what is copyright and Royalty? If you do not know how to work, please read this by clicking here. Copyright and Royalty Free are photos and videos that you can use without the permission of their owner anytime and anywhere for the benefit of the people or the people. If you download any photo or video from someone through the internet i.e. copyright and Royalty Free, then you can use that photo and video for commercial use in your YouTube video, Blog, Website etc. If you are Youtuber, Blogger, Content Creator then you must have downloaded the photo or video from Google and from another website. But when we download any photo or video from Google, then we can see that photo or video from some website. 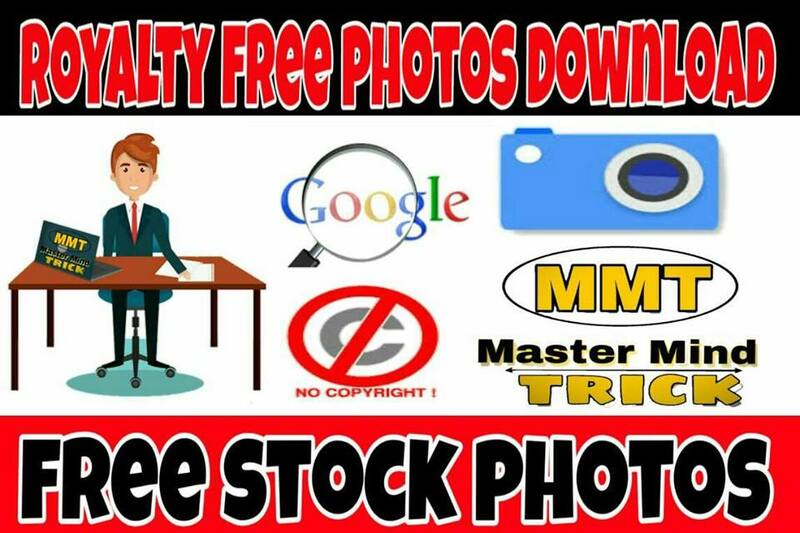 But if you download any photo or video from Google directly, you can not find out whether this photo or video is copyright and Royalty is free, so often Youtuber, Blogger, Content Creator will never have any photos from Google or Videos, icons, etc. do not download. He always downloads photos, videos, icons, symbols, etc. from those websites which are paid in cash or are exactly like copyright and Royalty Free. 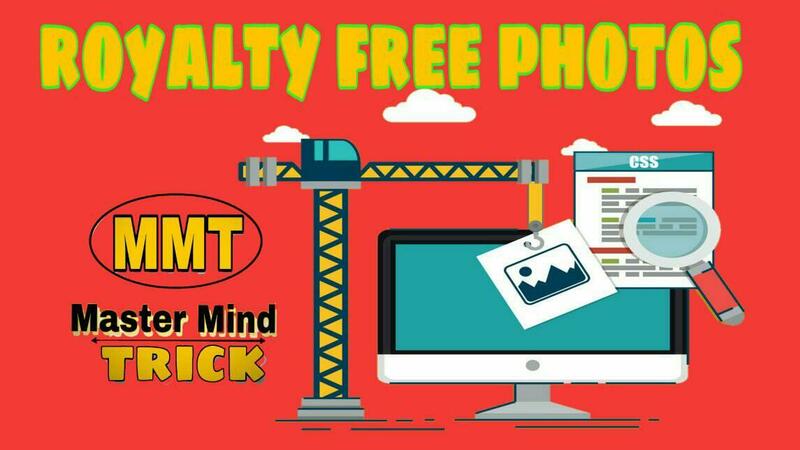 Here I have given the names of some popular websites below which you can download copyright and Royalty free photos and videos, and can use commercially in the blog, YouTube video etc. without editing or editing them.